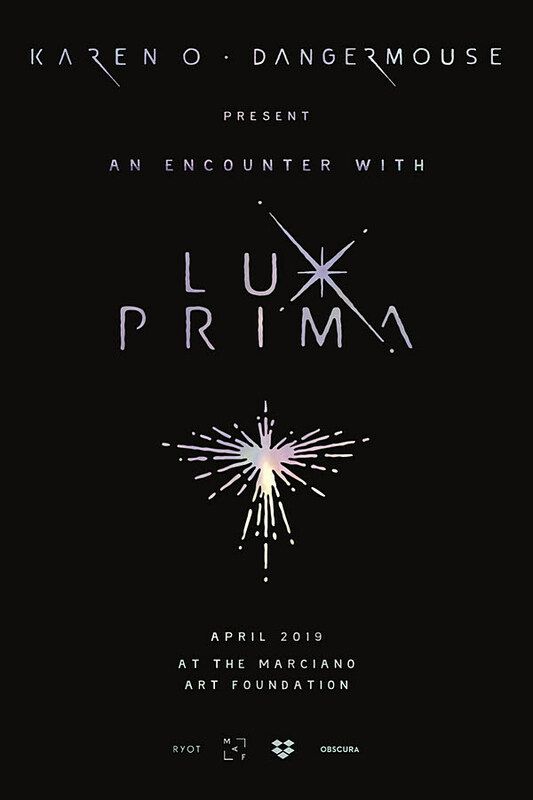 Karen O & Danger Mouse are bringing a “multisensory art installation” called “An Encounter with Lux Prima,” to LA’s Marciano Art Foundation this April. Described as an “immersive, communal listening experience” soundtracked by their upcoming album, contributors to the installation include creative director Barnaby Clay, sound designer Ren Klyce, lighting designer Tobias Rylander, visual artist Davy Evans, creative consultant Warren Fu and projection mapping innovator Travis Threlkel. The installation runs from April 18-21 and is free with tickets, which are available starting Friday, March 1 at 1 PM PT. Check out the poster, below. 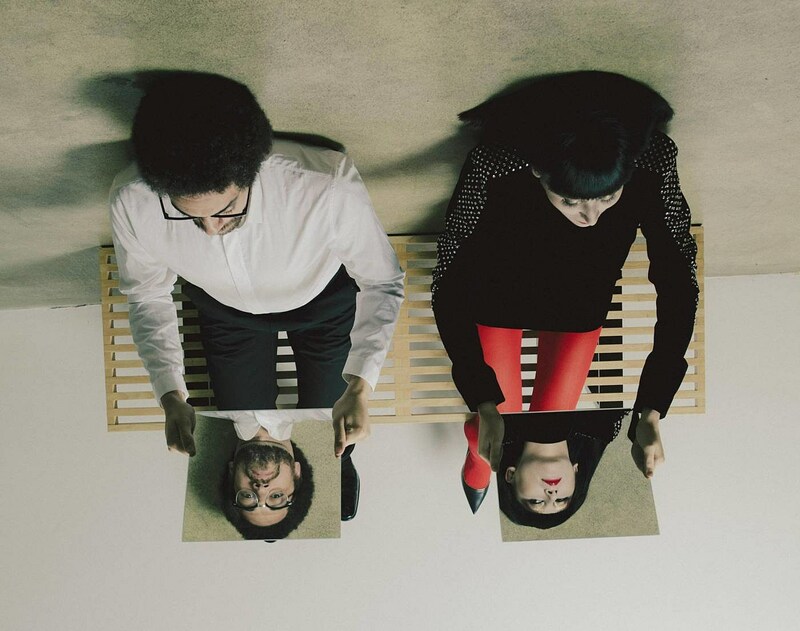 Karen O & Danger Mouse’s new album, Lux Prima, is due out March 15. Soon after, the duo do a Times Talk on March 20 at NYC’s Florence Gould Hall.